This past week was Charleston Wedding Week, filled with plenty of fashion shows and lovely events put on by the best of the best of our local wedding industry. Even though I'm an old (ish) married lady, I still love attending weddings and surrounding myself in things related to nuptials, because there is an endless array of inspiration to be found from this genre. While I love seeing a gorgeous gown, the thing I'm always honed into during weddings is anything related to decor and entertaining. Pay attention to details the next time you're a wedding guest, because the latest wedding decor trends are usually easy to translate into your own entertaining. 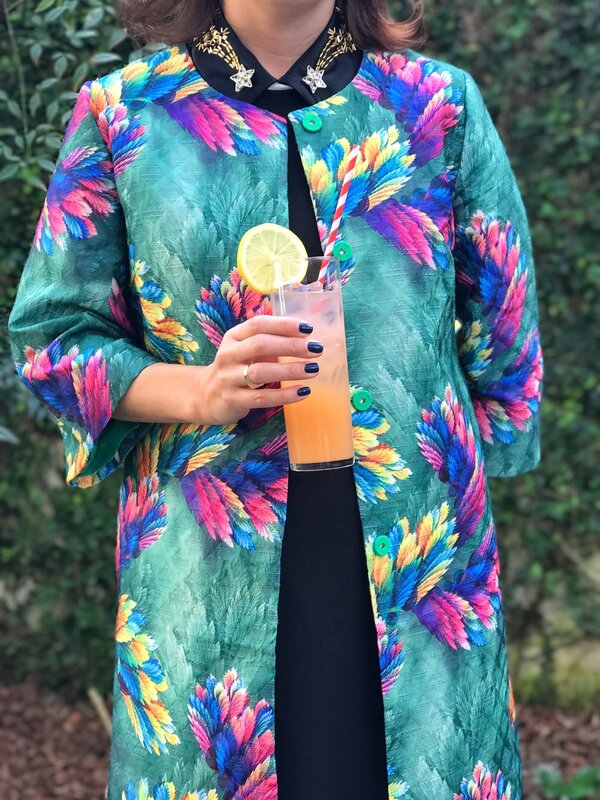 Tara Guerard is a Charleston Legend when it comes to wedding planning & design, so of course I had to take note of as many details at possible when attending brunch at her home last week. 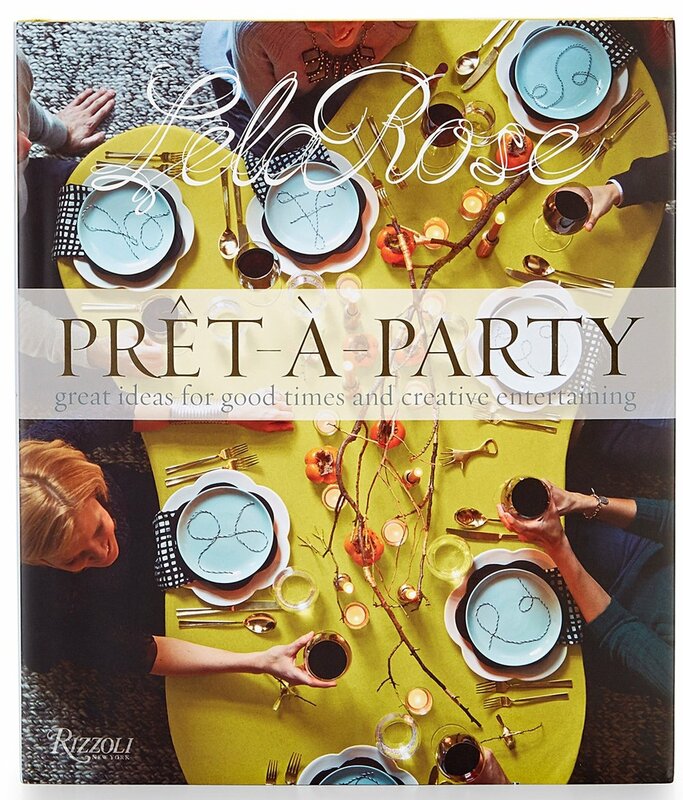 Lela Rose was there to sign her new book, Pret-A-Party, so that in itself would have been enough to keep all of the guests happy. Instead, Tara went all out with plenty of fabulous details, which I think you will find inspiration from for your next fabulous fete. You can never go wrong when you keep it simple, so Tara went with crowd-pleasing "Biscuits & Bloody Marys" as a theme for this gathering. She served a plethora of flavors of Callie's biscuits & adorned the bar with plenty of mixers & garnishes. She even created her own special bloody mary mix for a little touch of something hand prepared. Pleasant background music and decor details are what make you feel like your hostess put in the extra effort into welcoming you. A courtyard string quartet was such a treat, and the gorgeous flowers/grouping of balloons added a fun punch of color. I'll definitely be borrowing this palette that contains orange & several shades of pink. This was such a great morning to hang with some old friends (i.e. Andrea of Charleston Shop Curator), and meet some new ones like Kelly Sharat (the boss babe who owns Moon & Lola). If you'd like even more entertaining recommendations from some ladies who really know their stuff, check out these links (which are affiliate links) to Tara Guerard's Wedding book & Pret-A-Party by Lela Rose.